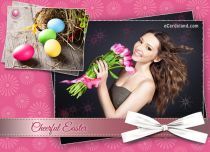 On the Cardsland site ecards can be displayed after clicking on appropriate Tag. 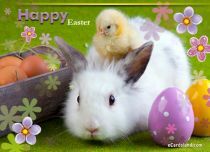 Currently you are in a place with e-cards from the Free Easter ecards category. 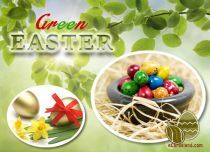 We invite you to familiarise yourself with our offer, and you will definitely find suitable e-cards for your friends. 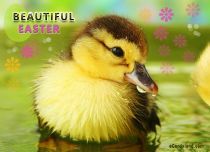 On the Cardsland site all e-cards are free and you can customise them freely, making them more beautiful. 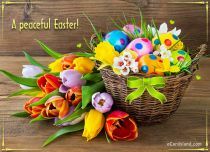 To the e-cards you can add wishes, text messages, poems, quotes, aphorisms, and maxims, which you will find on our site and effortlessly match them to the ecard from the appropriate category. 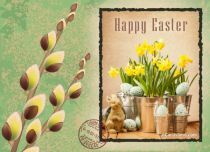 In the era of electronics and IT, ecards fully replace traditional postcards, because these days almost everyone has a computer, tablet or a mobile phone, and our ecards can be sent from every one of these devices. 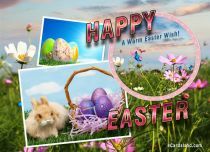 Why pay for sending traditional postcards, when you can easily send free e-cards with wishes using Cardsland? 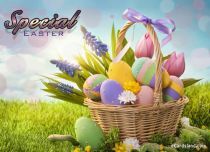 You can send ecards on Cardsland after signing up for a free User Account or as a Guest, but to send – for example – musical ecards, you must sign-up; this will only take a moment and it’s free. 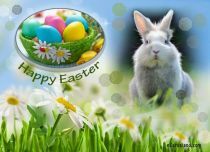 We hope you will be satisfied using the Cardsland site and return here often, while free e-cards make you and your friends happy. 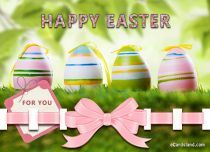 Send eCards with tag: Free Easter ecards ecards to your friends. 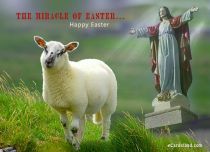 with all that you desire. 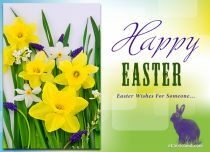 eCards with tag: Free Easter ecards - choose and send. 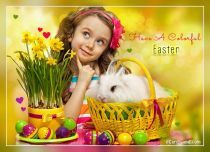 We invite you to browse e-Cards on our site, and you will definitely find suitable ecards for your loved ones. 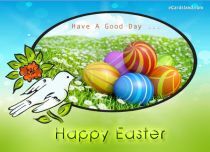 You will not have a problem with the selection, because on our site there is a big choice eCards. 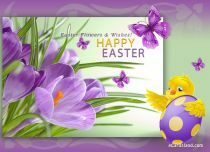 All eCards available from Cardsland site are free and can be customised freely. 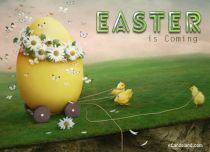 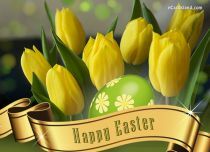 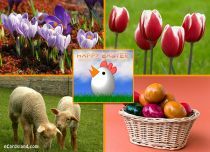 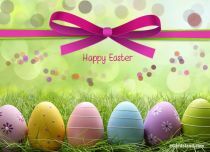 Free Easter ecards - add greetings, wishes, messages, add music to ecards and send. 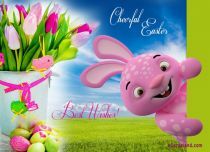 Your friends are waiting for wishes, greetings and free ecards.